Hosting people in your home can be difficult. A lot of people don’t have spare rooms that are suitable for people to sleep in. And, keeping spare beds can take up a lot of room. But, you can’t just bar people from your house altogether. You need to find a solution to the problem. Thankfully, this post is here to help. It will be going through some of the best ways to make sure that you can host people within your home. Saving people from having to use hotels will make their visit much more pleasant. First, you need to find a suitable place for people to stay. In most cases, it’s best to make sure that people are at least staying in a room on their own. A lot of people don’t like to share rooms. And, it could make them feel very uncomfortable. So, you should always try to have people on their own. To do this, you can use a room that serves another purpose. A living room or lounge is great for this job. Or, you could use another room in the house. The room just has to be warm, dark, and quiet. Otherwise, your guests may not have a good rest. Make sure that they know where everything is in the house. And, be prepared to leave lights on during the night for your guests; they won’t know your house like you do. For a lot of people, storing an extra bed in the house is almost impossible. To solve this issue, you have a variety of options at your disposal. A lot of people opt for solid camping beds. These can be great; but, they still take up a decent amount of space when they’re disassembled. 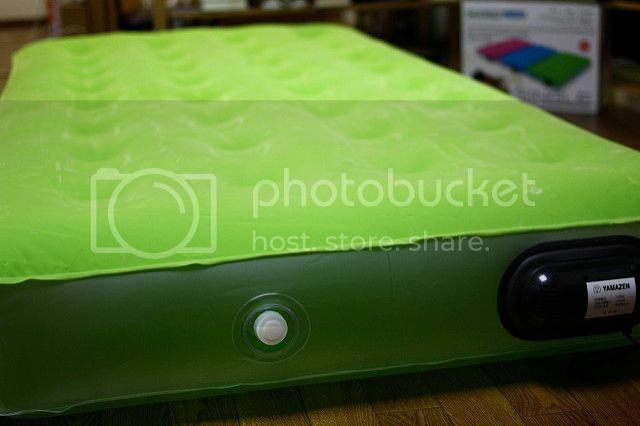 Instead, most people find that an airbed will be the best option for their guests. These will take up nearly no space when they’re deflated. And, they’re much easy to set up than most solid camping beds. A lot of people also find that they are more comfortable when they sleep on an air filled bed. So, it’s a great way to ensure that they have a good night’s sleep. Finding options like this can take a little bit of research. Websites like BedOwl have the resources to help you choose the best bed for your guests. Always make sure that you read plenty of reviews before choosing an option; the quality of air beds can vary vastly, even in the same price ranges. Next, you need to consider what you’re going to be feeding your guests. A lot of people struggle to eat when they’re at other people’s houses. People have very specific likes and dislikes when it comes to food. So, it’s worth making sure that they will like what you have planned before you go ahead and make it. People will be very honest if you ask them what they want before they buy it. Or, if you want to surprise them; you could always simply ask for their dislikes. And, then, work from there to avoid those things. Take-away food can be great, too. But, you should avoid having this every night that people stay. Being a good host can be difficult. A lot of people will be very polite when they stay with you. This means that it could be hard to make sure that they are content with what you’re doing for them. Being aware of this is the best way to combat it. Asking your guests if they would like drinks or food at regular intervals is a great way to make sure that they’re looked after. In this situation, it’s easy to let guests know that they can help themselves to things. But, this will usually result in awkwardness, because most people will struggle to feel comfortable simply taking. Along with this, you should make sure that people know where things are. If they smoke; you should have somewhere for them to sate their needs. Or, if they have to deal with a disability; you should make sure that you’ve provisioned for it as well as you can. This may involve doing things like investing in ramps or rails. But, this can be very worth it. In some cases, these simple additions could make the lives of your guests much easier. 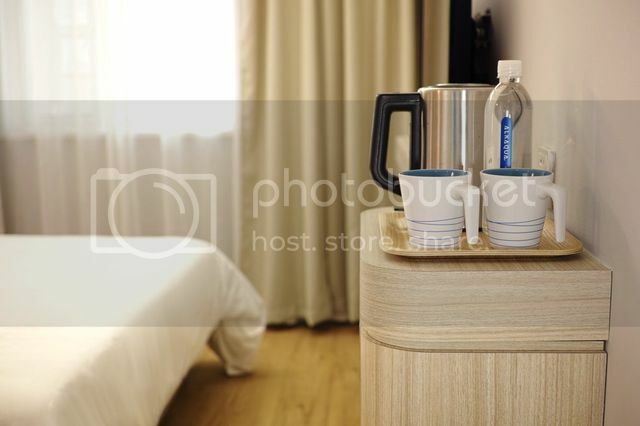 Hopefully, this will give you a good idea of what you need to do when you’re hosting guests. A lot of people find it challenging to be confident as a guest in someone’s home. So, you have to do everything you can to make sure that they don’t have to go without things. Always prepare for your visitors in advance to avoid issues. Previous Post Bricking It- Home Repairs You Mustn’t Leave To Chance!